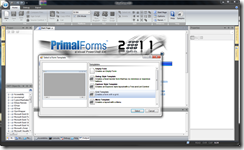 PrimalForms 2011 will ship with a number of predefined templates that will make things easier for you when creating a GUI for PowerShell. I want to the option to search the my exported database queries, but the default query form doesn’t support the functionality. 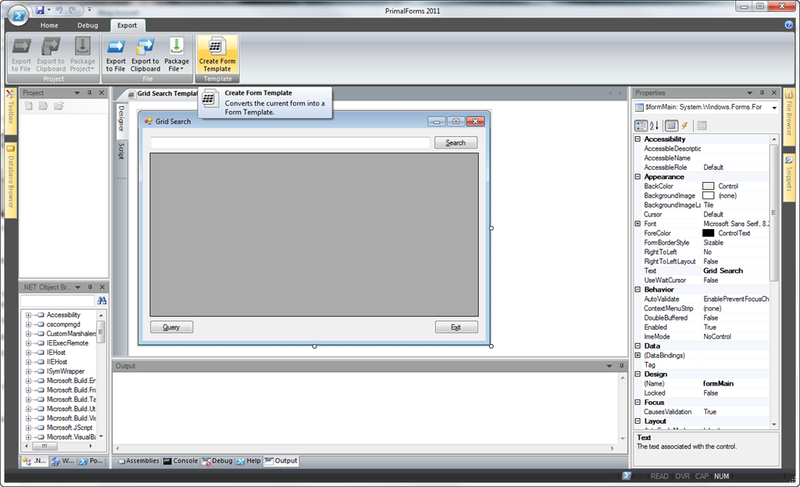 So I start by creating a Form with the “Grid Template” and I add a text box and button labeled “Search”. 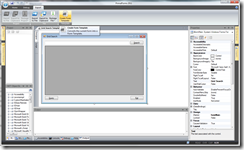 I create a function to handle the search using the text from the text box. This function will be called when the “Search” button is pressed. Next I add a special token, so that I can determine where the Grid Query Function will be called and placed. In this case, I want the query function to be called when I press the “Query” button. 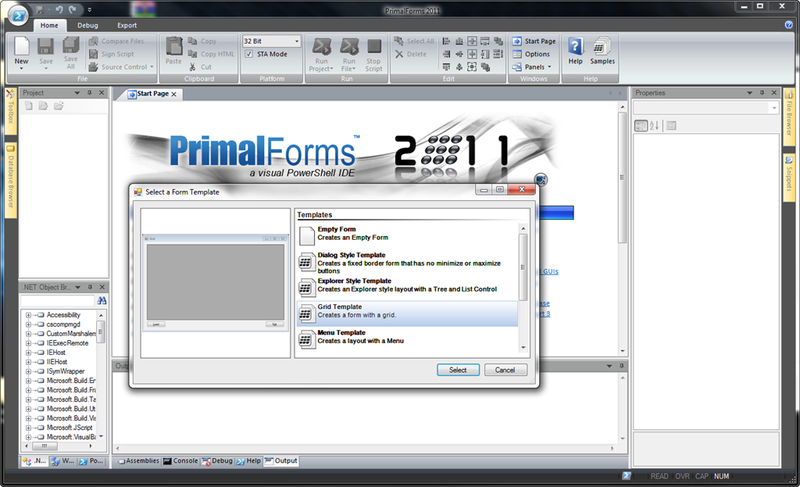 A thumbnail of the form is displayed along with a few required fields. I name my template and select “Grid Template” as the type. 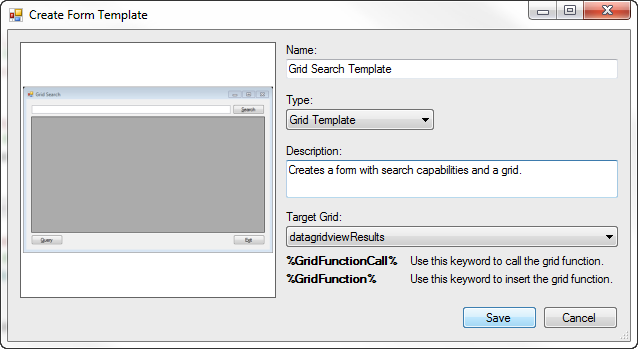 I need to select the “Grid Template” type so that my new template is used for exporting for WMI and Database Query Forms. Otherwise if I select “Form Template” it will be used as a template for normal Forms. Next I provide a short description of the template which will be displayed with the template. Finally I press the “Save” button and I’m done. Next time I export a Query Form, the new template will appear as an option.